Freelancers are packing up their laptops and setting up shop in Thai cafes and Spanish coworking spaces, while entire companies are realising that they can slash their costs and have happier employees by allowing them to work from wherever they want. Being able to see the world outside of a two-week vacation is pretty great, but it’s not just about the travel. It’s about doing away with all the constraints of office life – the commute, the cubicle, the bad coffee – and finding freedom in a more flexible way of working and living. Travel While You Work is your guide to how you can make this transition too – whether you’re a freelancer or the head of your own company. … And everything else you need to make “out of office” your permanent reality. It’s an amazing privilege to be able to zip all over the planet. But the process of travel can be exhausting, panic-inducing and complicated – even when you do it all the time. Perplexing flight options, overpriced accommodation and dragging a wobbly-wheeled suitcase through an awful airport are enough to take the gloss off even the funnest of trips. 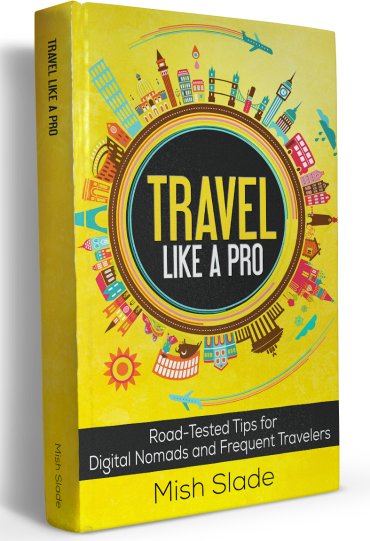 It doesn’t have to be that way: Travel Like A Pro is an entertaining, practical guide to becoming effortlessly mobile. 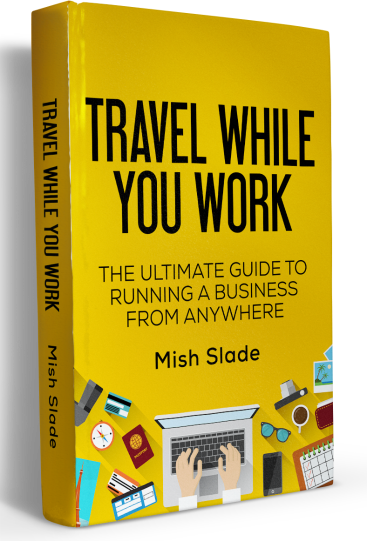 With road-tested tips on everything from packing and flights to visas and insurance – and countless links to extra recommendations and resources – it’s for anyone who wants to skip the stress and glide through their globetrotting life. 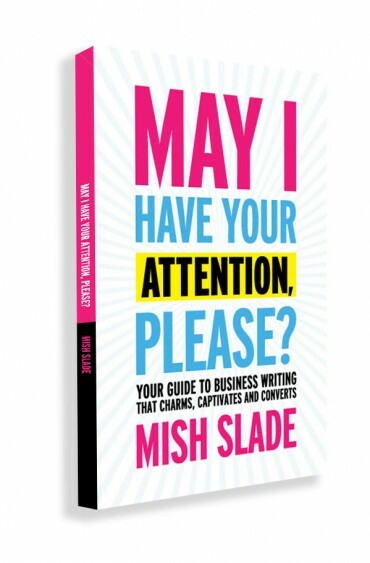 If your password for every website is “monkey” or “iloveyou”…you need to read this book. Learn, in one afternoon, everything you need to know to keep your personal data secure and private when you work, shop and play online – using (mostly) free online tools. Like most people, you rely heavily on your laptop or smartphone for many aspects of your personal and business life. But what would happen if your phone or laptop got stolen – what information would a criminal be able to find out about you? The answer is: enough to get into your bank accounts and control your entire online identity. And in fact, your device never needs to leave your sight for you to be exposed to these risks every time you go online. 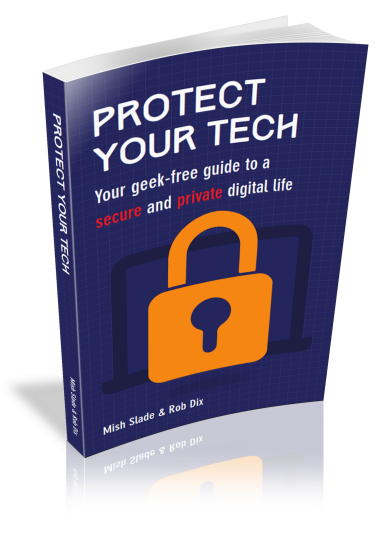 Protect Your Tech is an entertaining, action-oriented guide to safeguarding your digital life. With simple, jargon-free explanations, you’ll learn easy steps you can take to keep your personal data safely under wraps.